This beautiful private holiday resort offers guests a peaceful seaside retreat surrounded by half a kilometre of coastline nestled in a stunning turquoise bay. 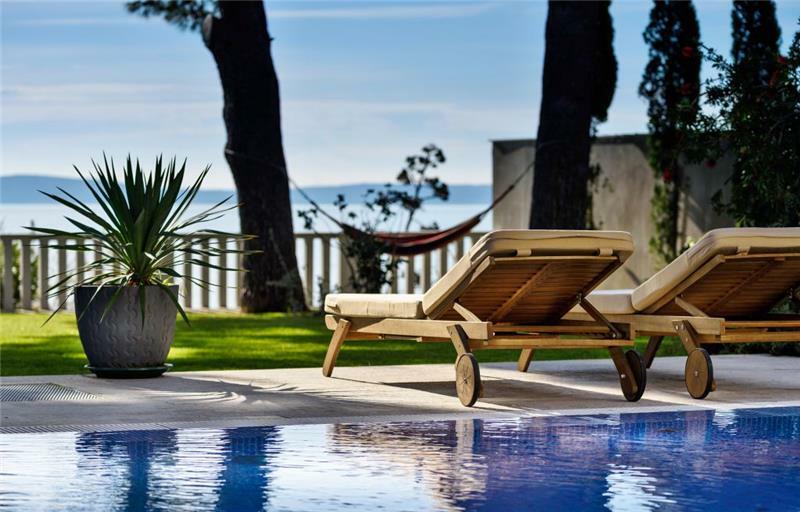 Located near the picture postcard town of Milna on Brac Island , this fabulous villa is offering a seasonal reduction of 25% on selected dates. Brac island is a popular holiday destination in view of its’ easy access from Split city via a regular frequent 45 minute car ferry connection from the mainland to the island. 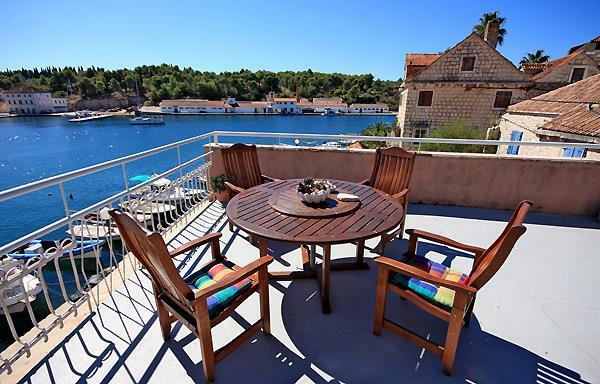 Guests can also access the island via the Makarska (mainland) – Sumartin (Brac island) 50 minute car ferry connection, this route is useful if you are travelling from the direction of Dubrovnik and need to get to Brac Island. 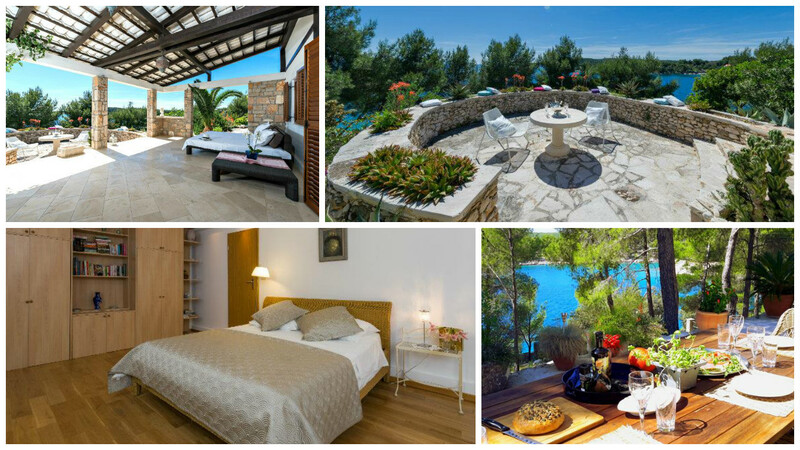 All offers subject to availability and Croatian Villas Terms and Conditions. Offers may apply for a limited period/minimum stay on selected travel dates, tourist tax not included in above prices. Check web page for details.